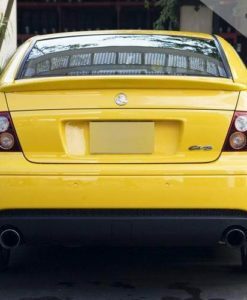 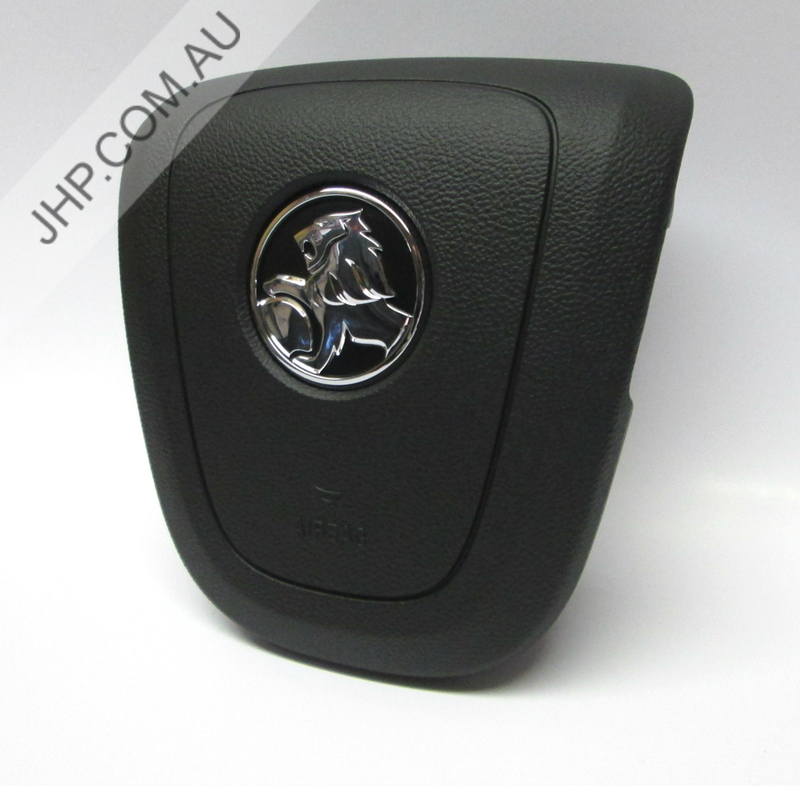 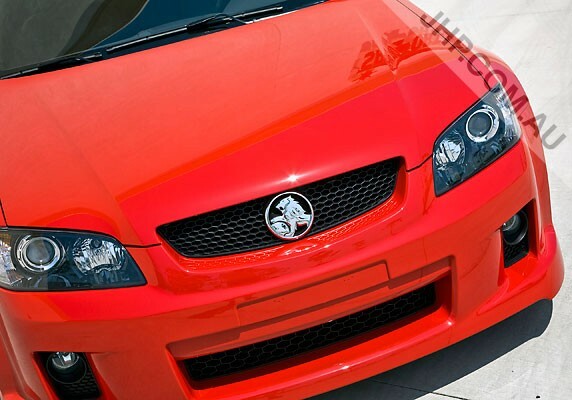 We have a range of Holden, HSV & Pontiac Front Conversions available to suit Holden Monaro, Commodore VE-VF, Pontiac GTO & Pontiac G8. 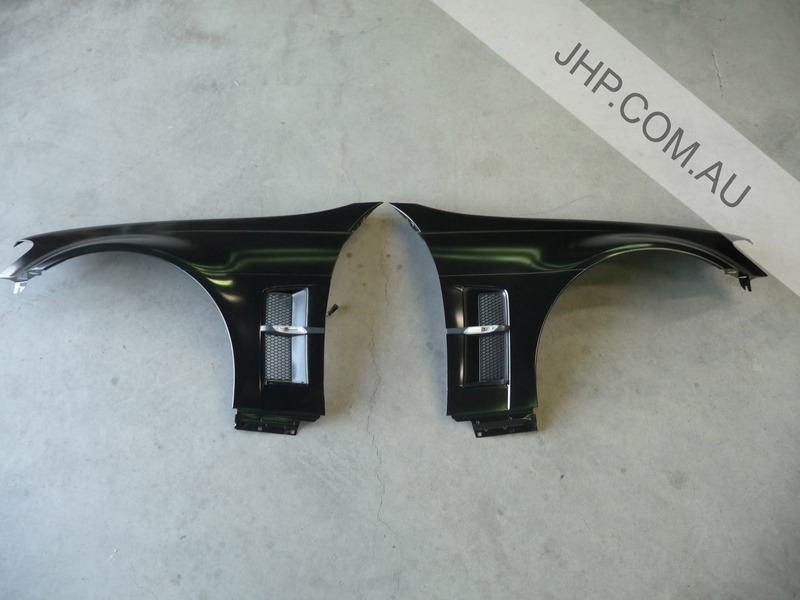 We can paint and fit all front conversions at our workshop in Melbourne, or we can ship worldwide! 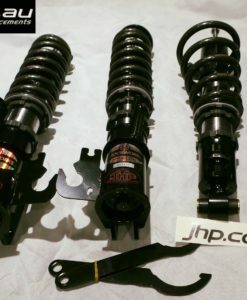 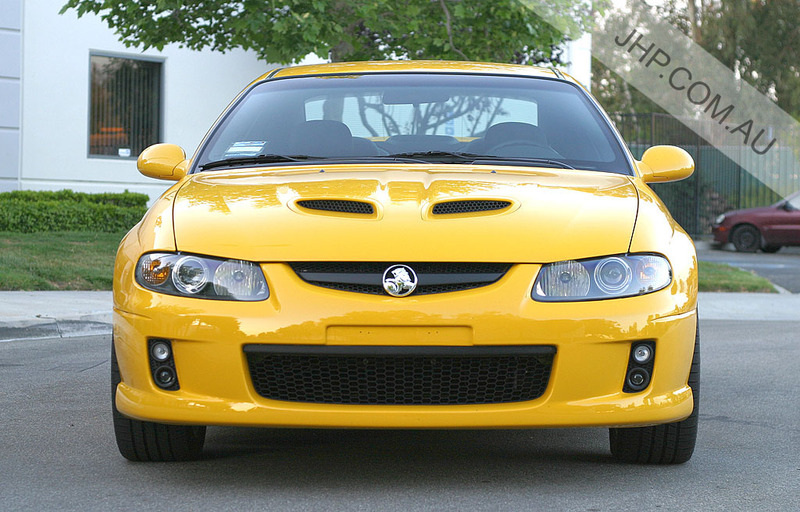 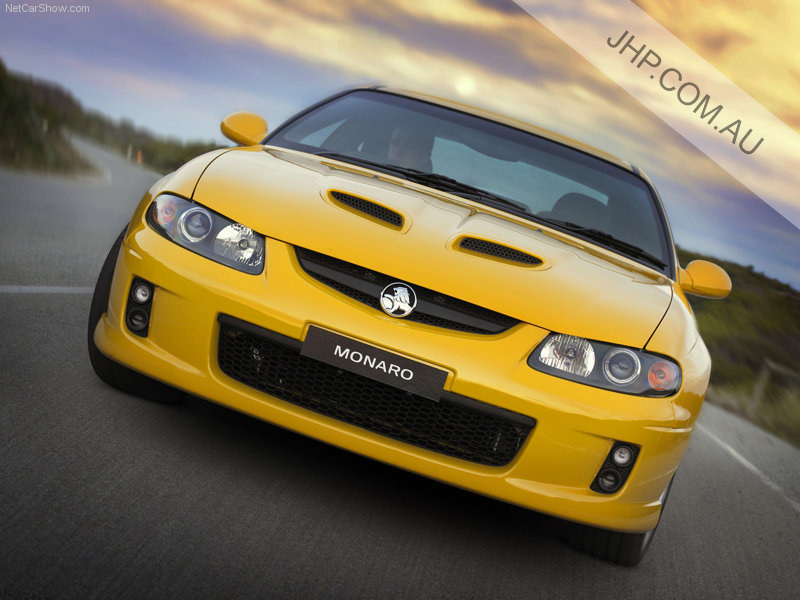 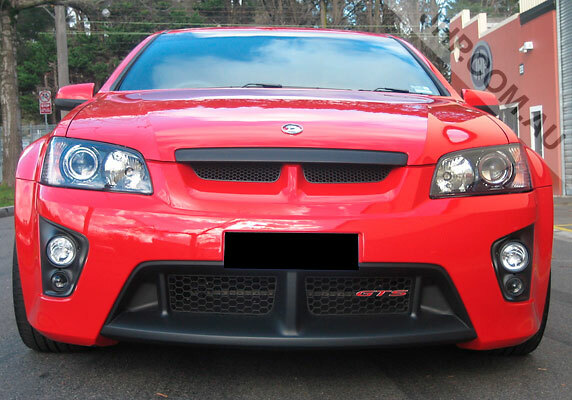 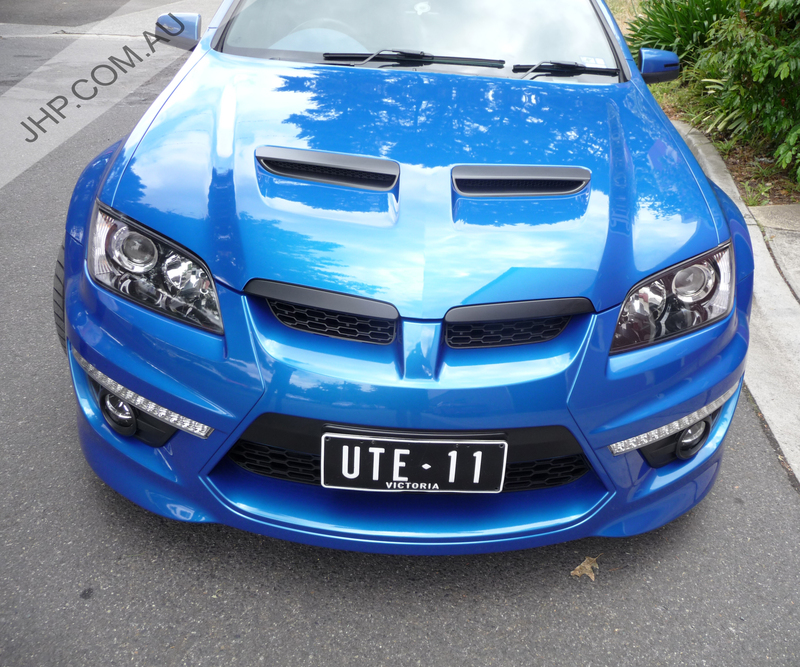 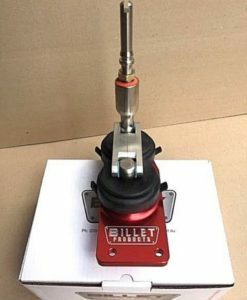 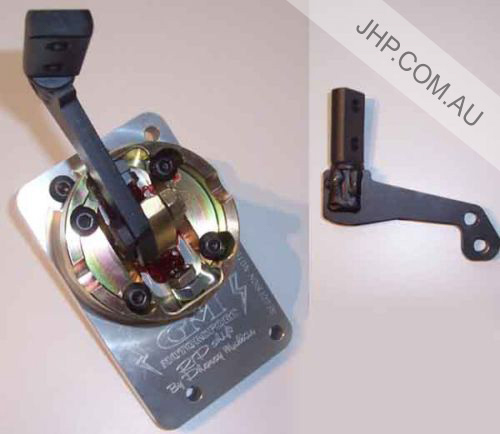 The Holden Monaro front conversion kit is a popular choice for those Pontiac GTO owners who want that Holden look! 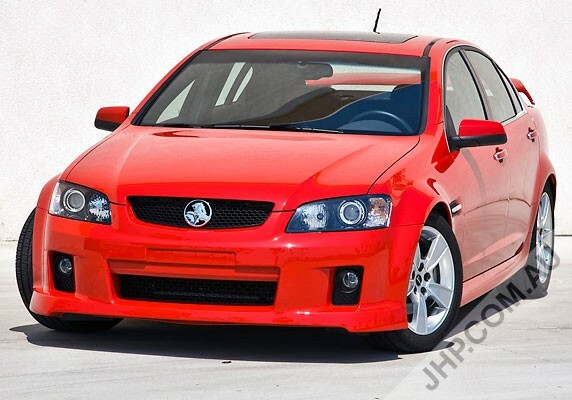 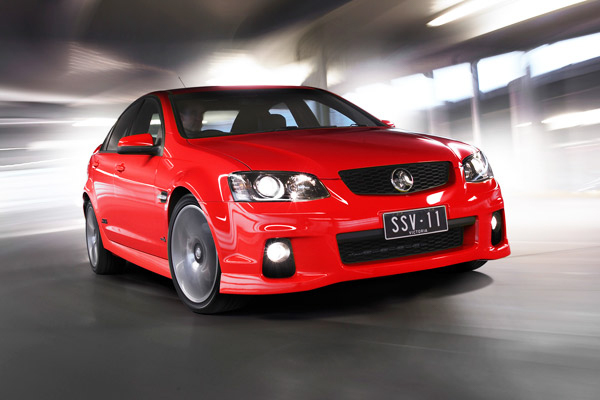 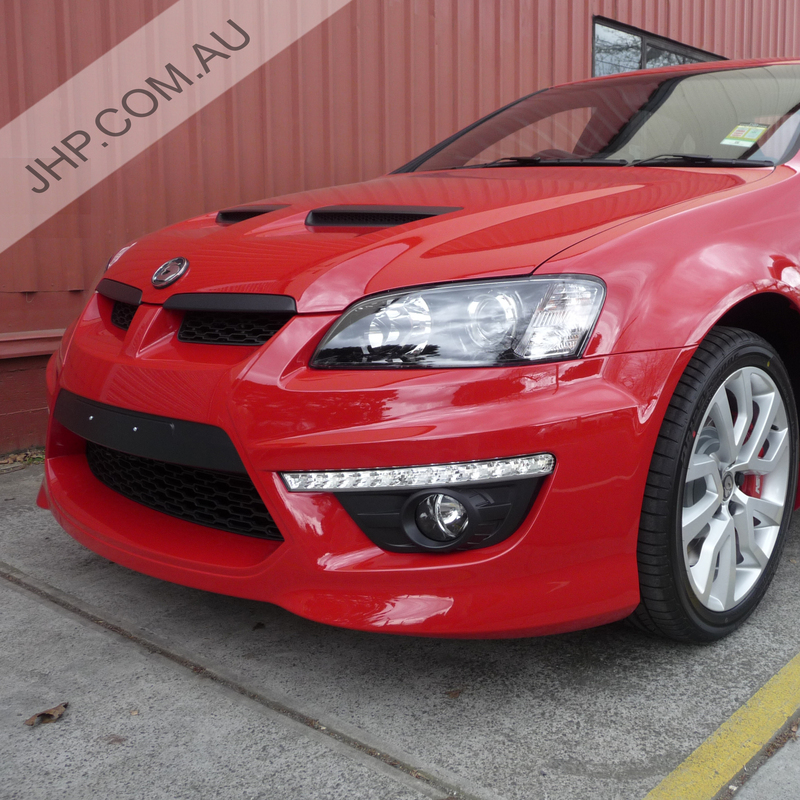 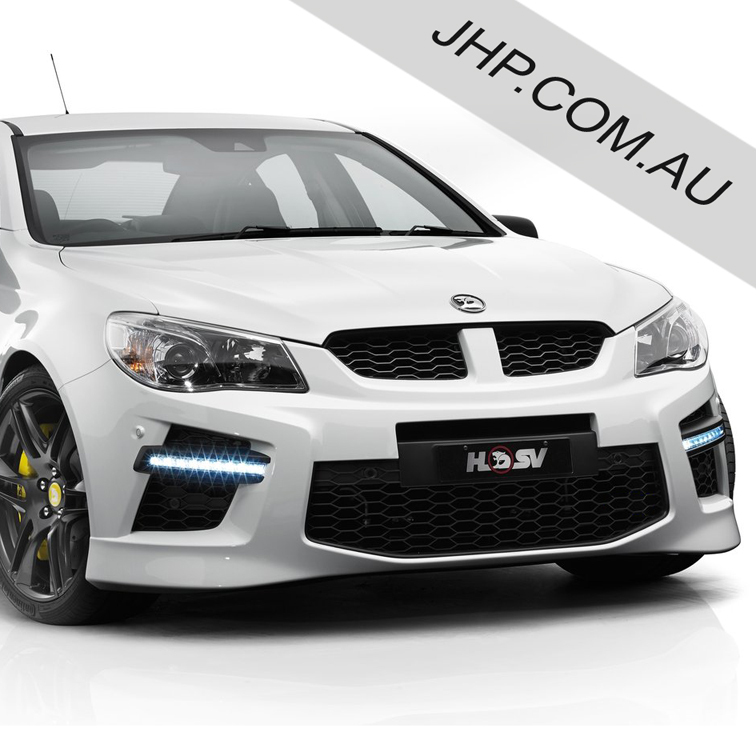 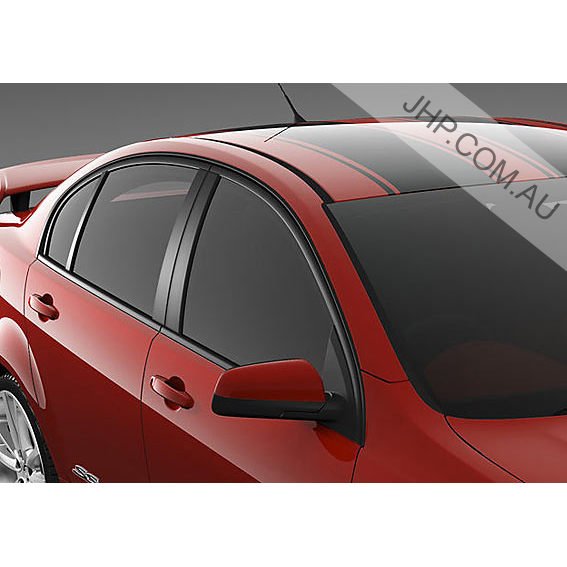 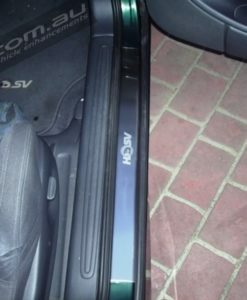 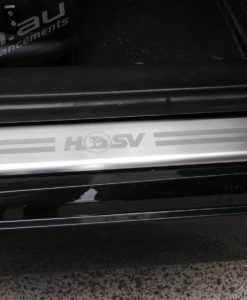 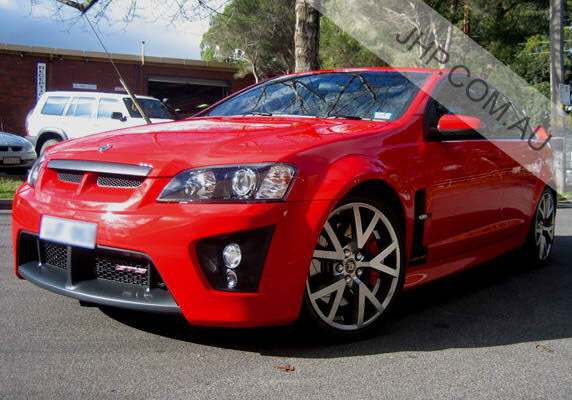 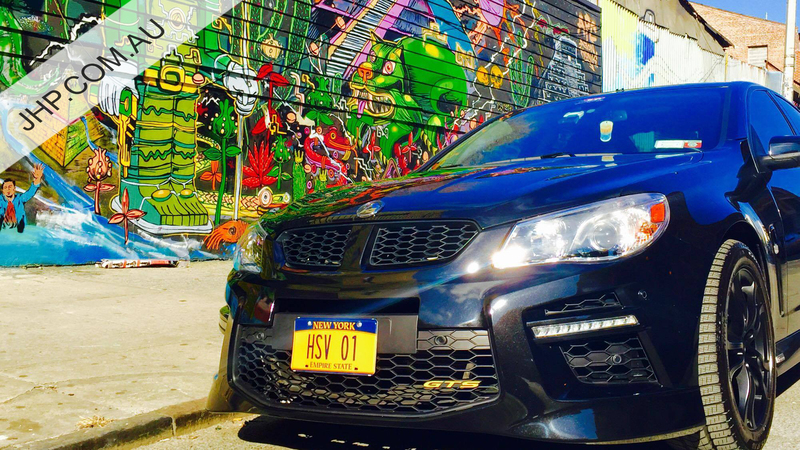 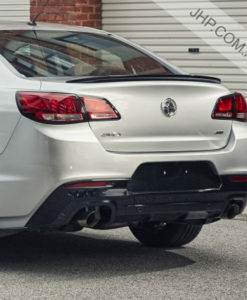 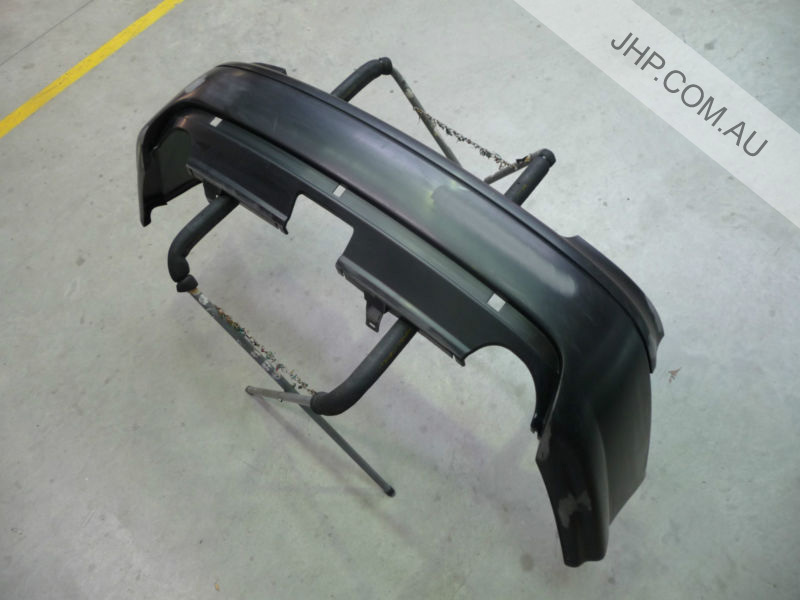 Upgrade your Holden VE Commodore front to a HSV front! 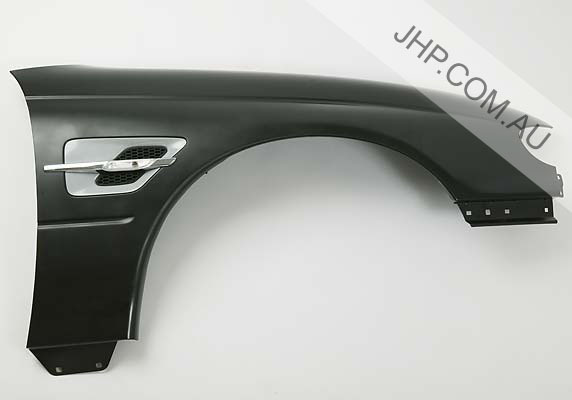 We have a range of fronts to choose from!